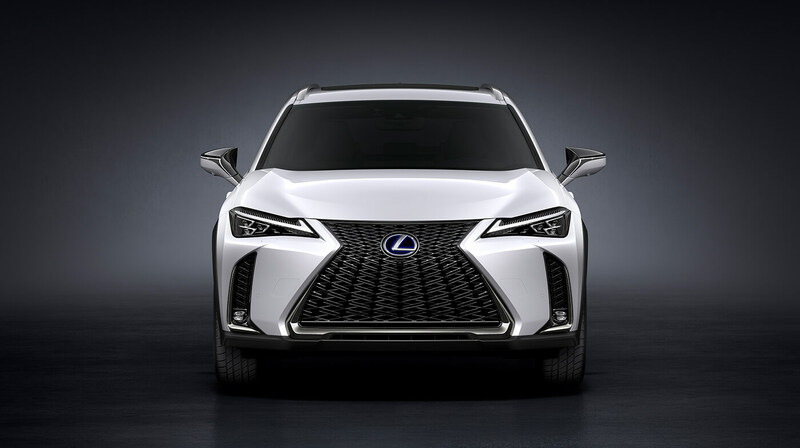 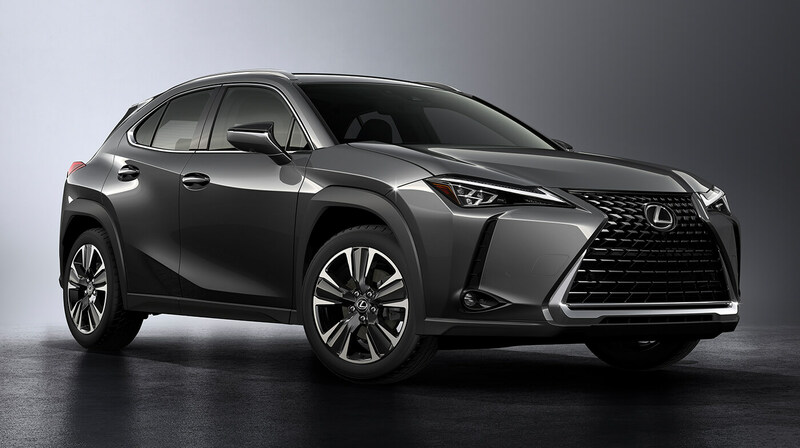 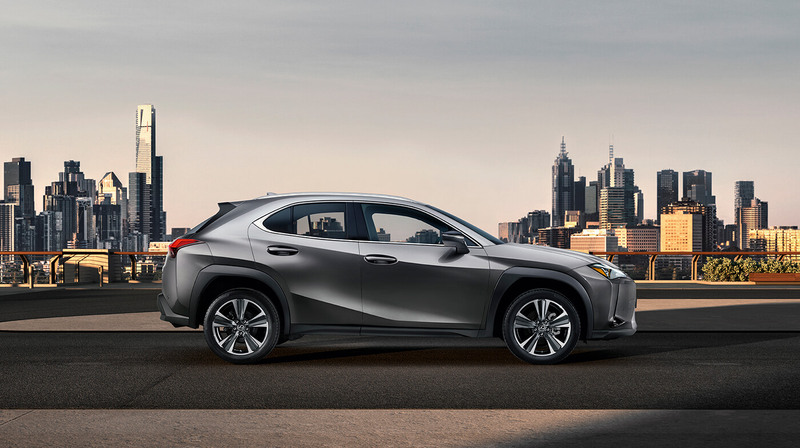 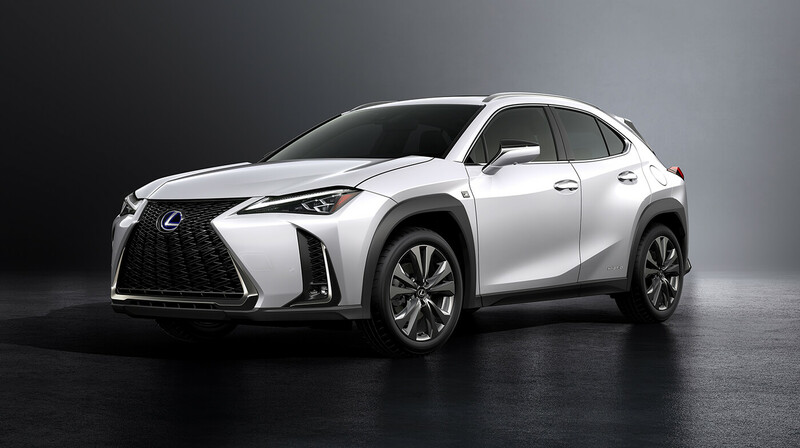 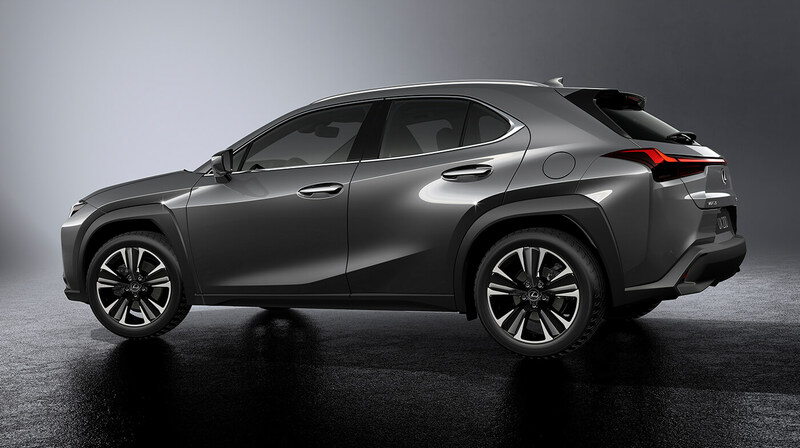 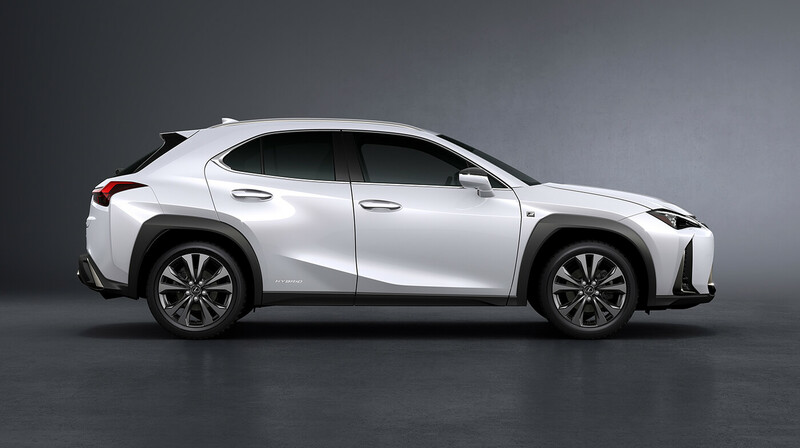 Lexus UX, our new compact crossover, which debuted at the 2018 Geneva Motor Show. 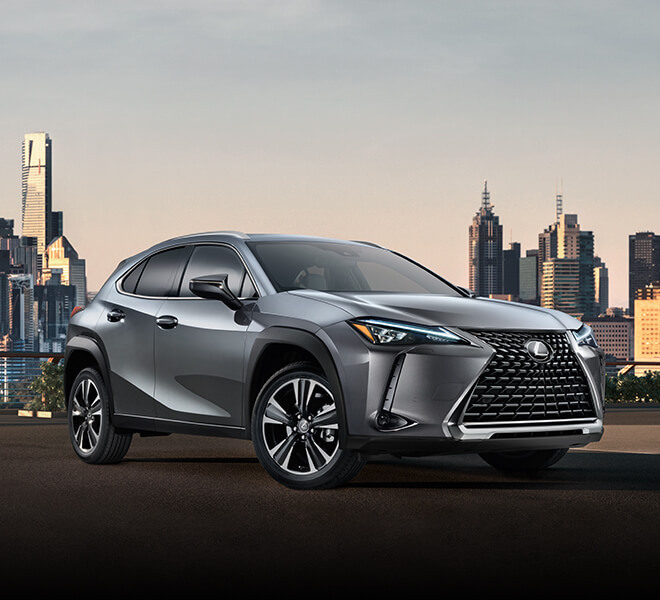 The UX’s sculpted exterior balances an SUV’s strong lines with a coupe-like elegance for an all-new signature look. 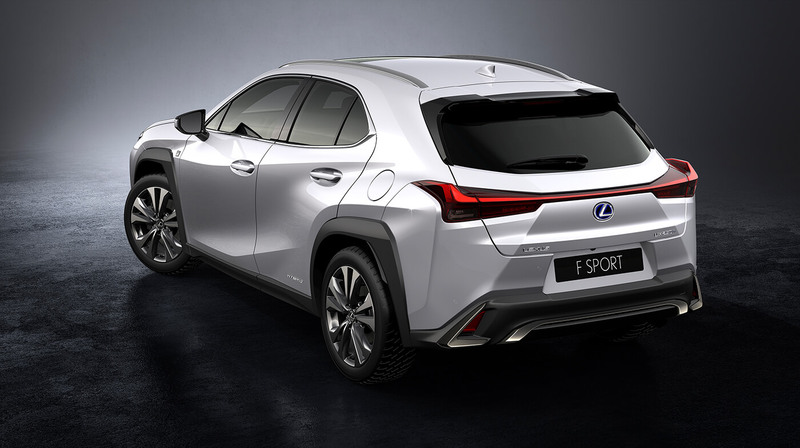 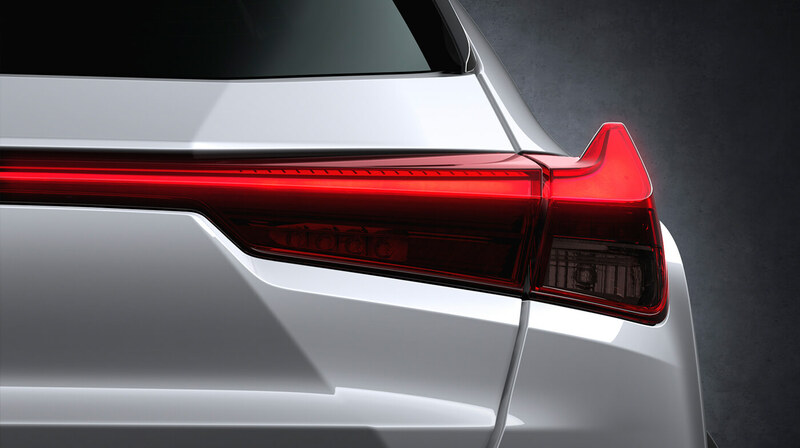 This is further augmented by a unique rear design that is both eye-catching and aerodynamic. 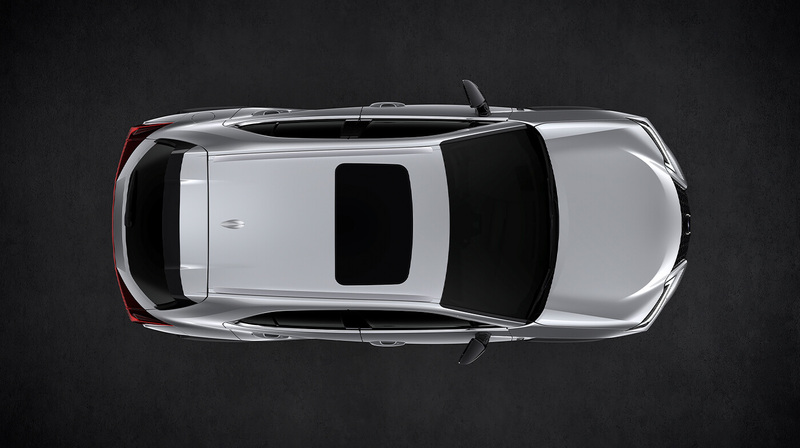 New powertrains and a redesigned platform guarantee excellent ride quality and a stirring drive in every journey. 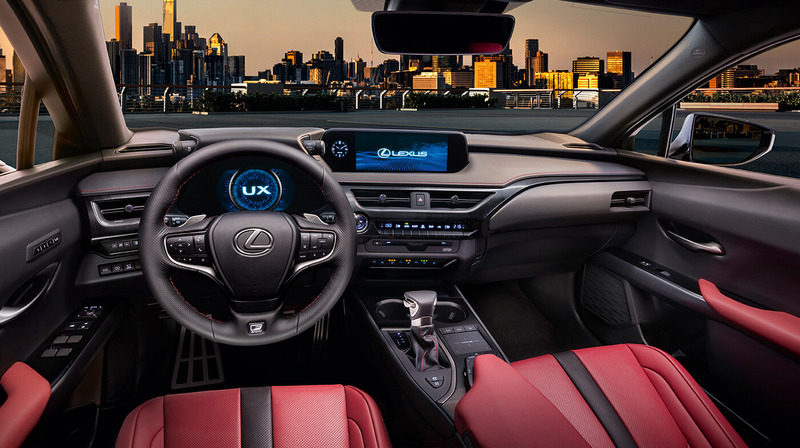 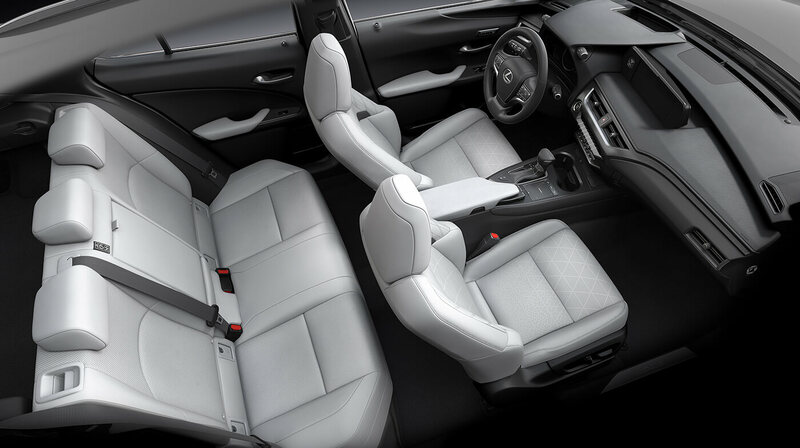 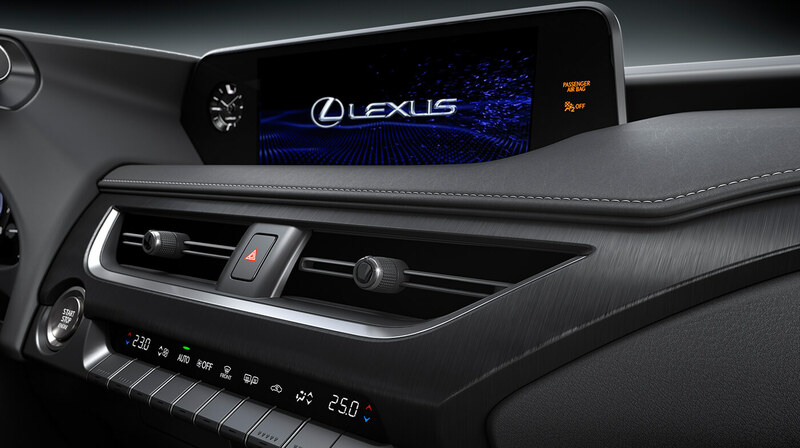 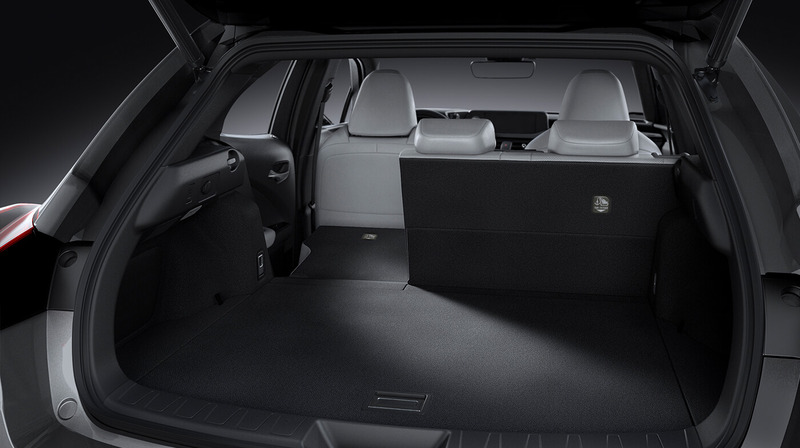 The UX’s innovative cabin design enables a clear sense of its dimensions from within with its wide field of view. 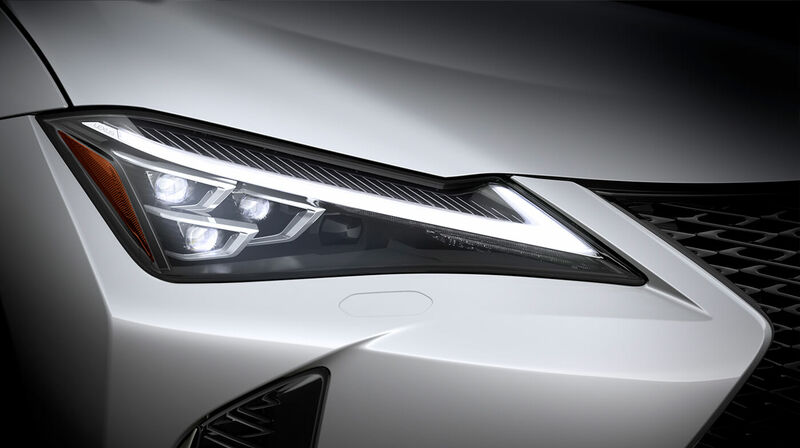 This allows its exterior and interior to appear almost seamlessly linked. 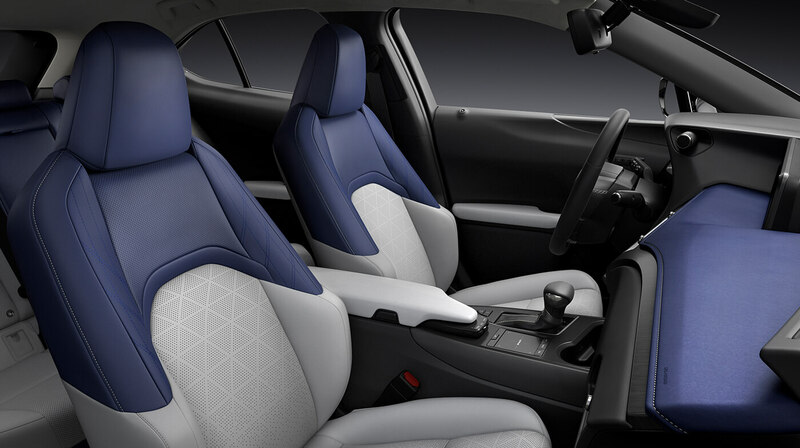 Its elegance is also further accentuated by traditional Japanese craft-inspired design in both its leather upholstery and ornamentation. 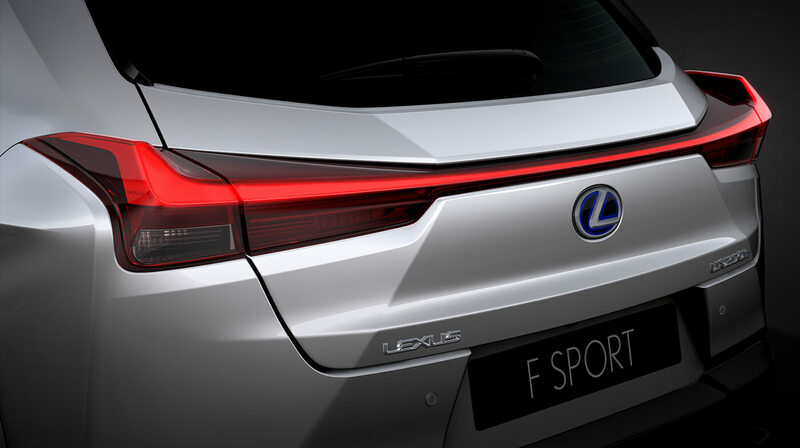 The UX F SPORT’s distinct styling emphasizes a low and wide form to express its performance-minded focus. 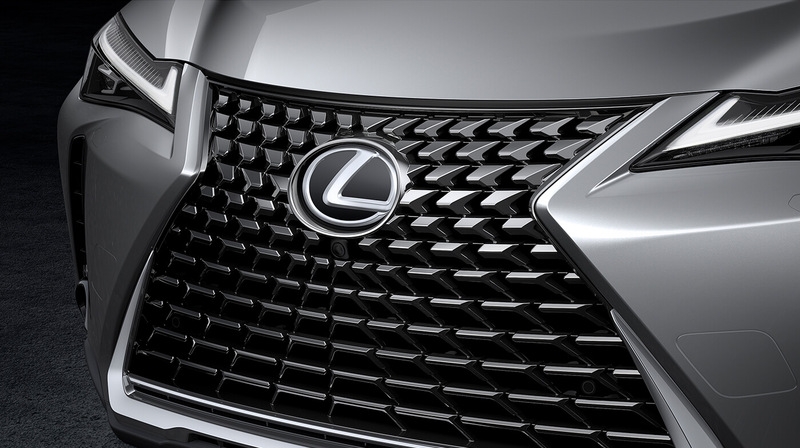 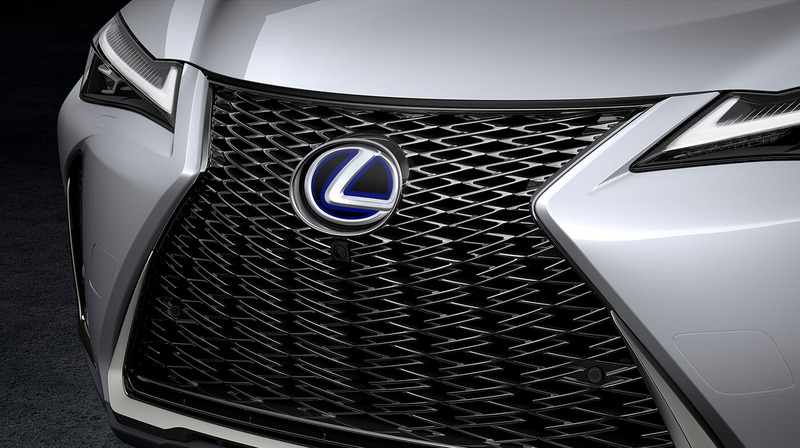 At its front, the iconic mesh grille clearly references the F SPORT line. 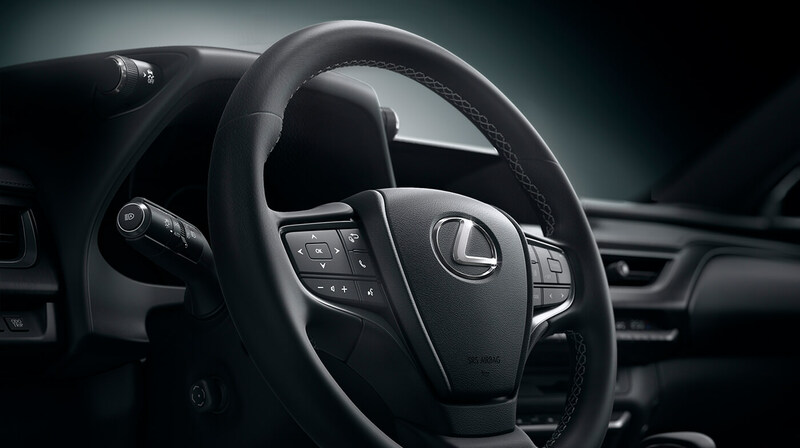 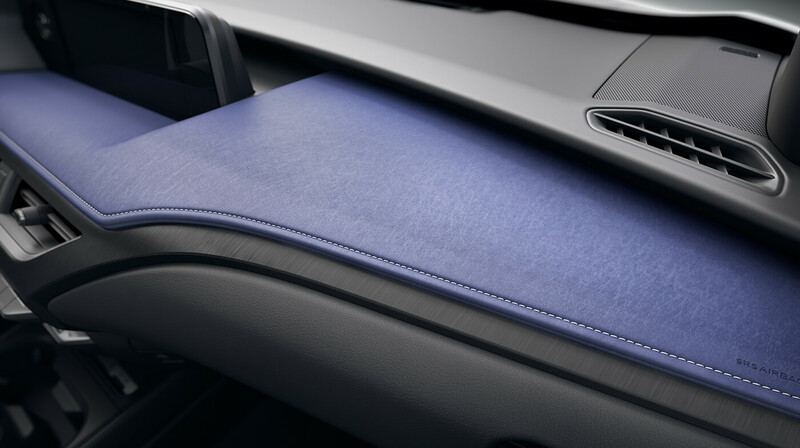 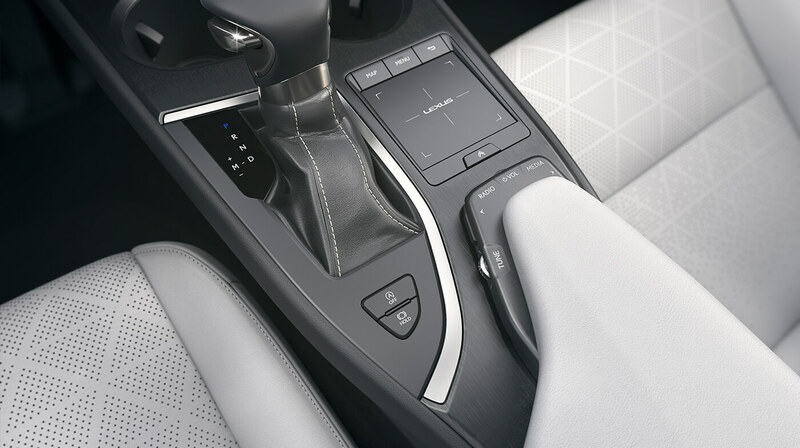 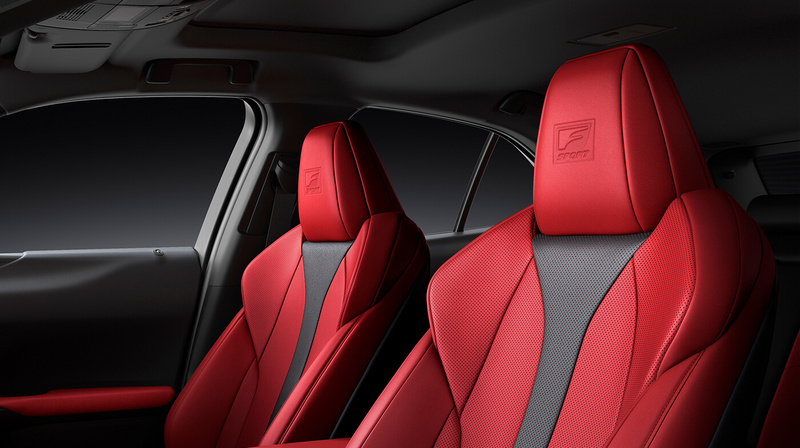 Within, F SPORT-exclusives include sports seats, a dimpled leather steering wheel and shift knob, and brushed aluminum pedals. 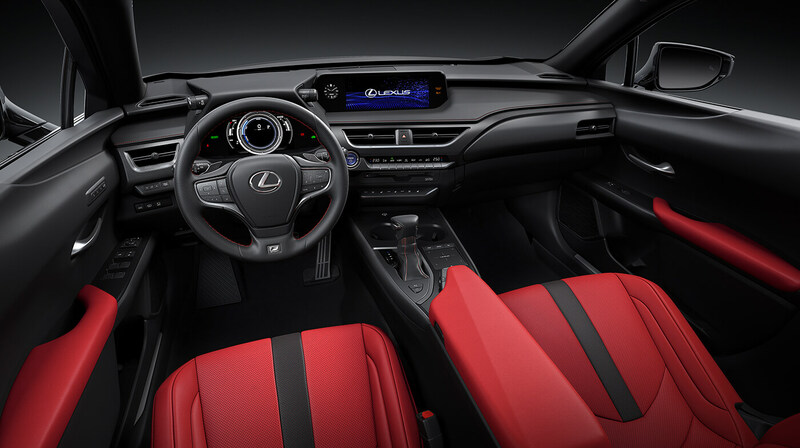 A modified version of Lexus LC’s high-response Adaptive Variable Suspension system is also available. 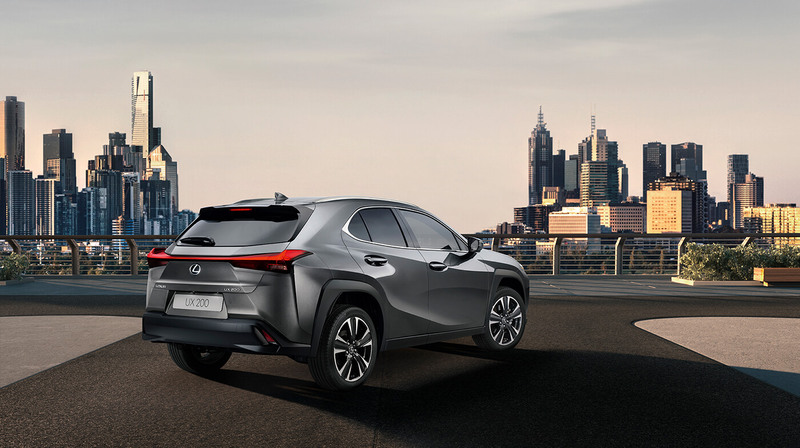 Be a part of Lexus’s exciting global reveal by tagging #LexusUX, #LexusInGeneva and #ExperienceAmazing on your Instagram and Twitter posts.